Using Winio should be easy, but like any other tool your team might want to use, takes persistence and patience to get everyone on board. In fact, this is one of most common questions we get from our users. After a missing deadline, a duplicated job or a misalignment between colleagues, you decide to give Winio a try. And what you get? 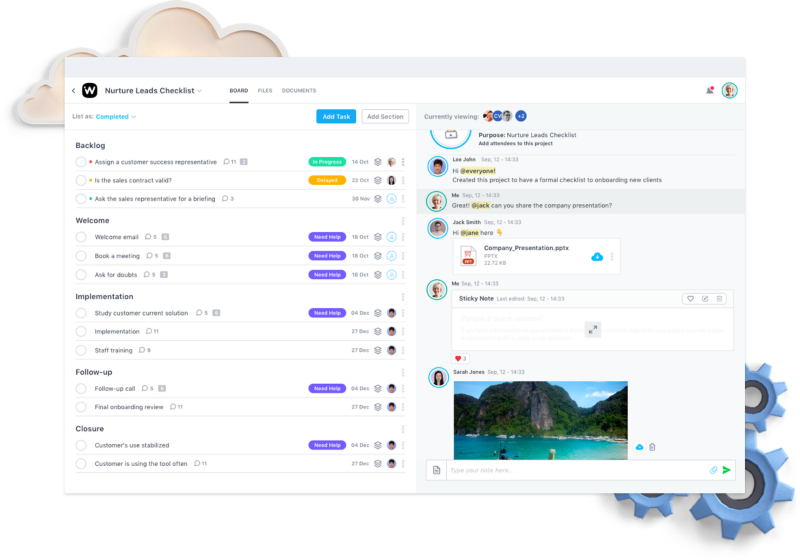 A place where teams share all work and ideas, from tasks, documents, conversations, meeting notes and all the content that matters easily accessible in a transparent way — noise free. But it isn’t an easy task, and you probably don’t know how to start, it’s a new tool, and thus require new habits — and we know habits are the most difficult thing to change. 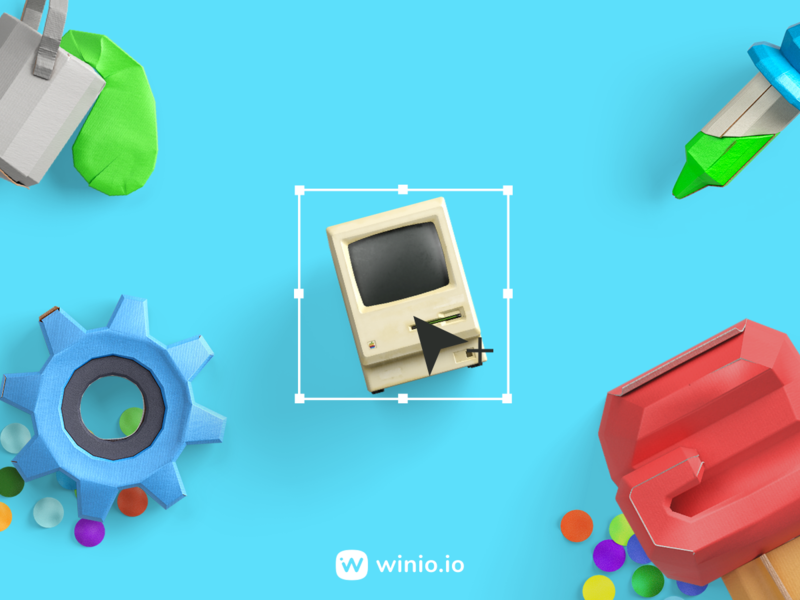 This is why we decided to share some quick steps to get started with Winio and incorporate it into your workflow with no friction. Your journey at Winio starts simple — one of your teammates pick a URL for your team, descriptive and small to keep memorable, our case it’s obvious — https://winio.winio.io. 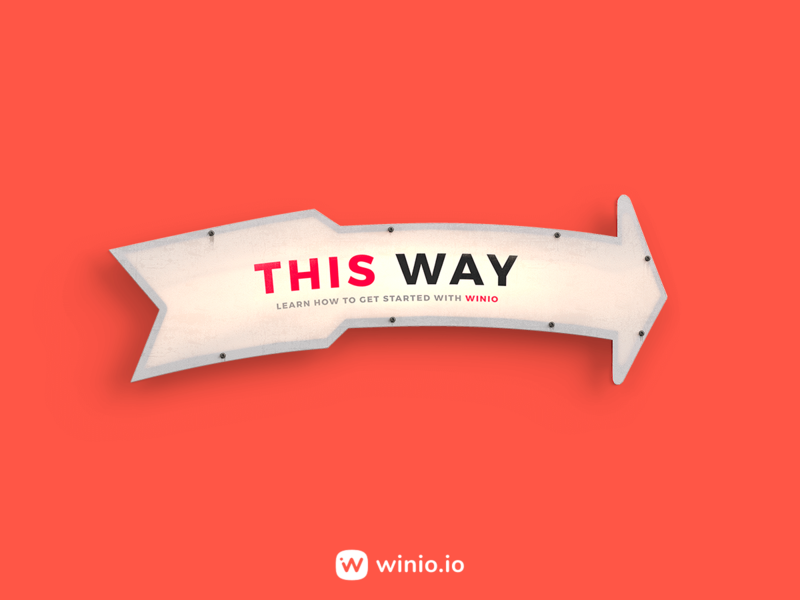 Winio it’s free for small teams, so you can try and see if it’s the best solutions for you. If yes, and everyone loved the solution 🙌 we will be very happy, and you can upgrade to paid features anytime, or you can stay on the free plan if it suits for your team. Take caution before inviting everyone to collaborate, the most successful adoption of Winio starts with a small group. Pick a project in a very beginning and commit to track the progress in Winio, invite the influential stakeholders (team leads, executives) that can promote Winio use. Winio will be the place to share everything project-related, reinforce Winio use and make sure all happens there- upload your files, create tasks and assign to everyone, share your meeting notes. The project board is designed to make your life easier, show appreciation for the first mockups by put a little heart next to the file, share your meeting notes inside your board to keep everyone posted about the new developments or ask for help on your tasks comments. 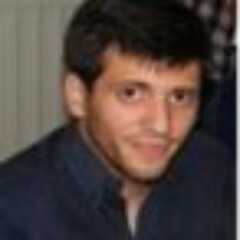 The entire lifetime of the project should be tracked in Winio. 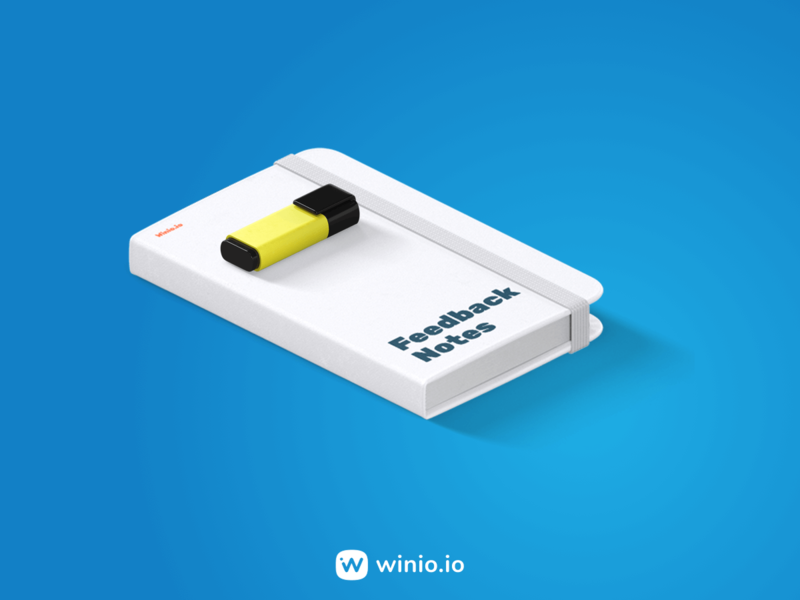 Work with Winio increased transparency in your workflow? Did you avoid status meetings by sharing all information on your project board? Did you avoid duplicated jobs? Did you notice improvements in decision making and quicker feedback? If your response is an absolute YES it’s time to start using Winio in every project company-wide. It’s time to get everyone onboard and make them experience the same of you. 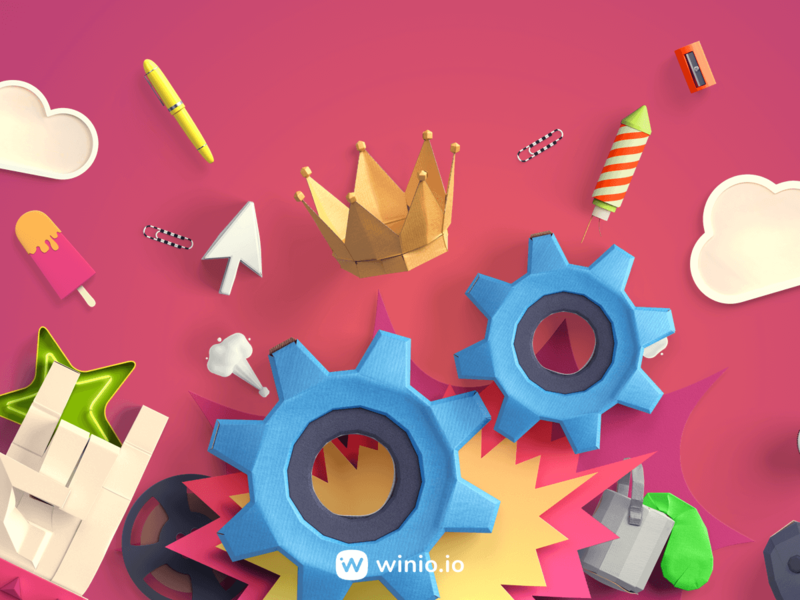 Once the people start to join Winio, add them to your projects, so they’ll see the progress and feel how the tool works and your projects will speed up. Transforming how companies collaborate doesn’t happen overnight, but once you do, productivity will become much easier than ever before.